When the bench of Chief Justice J S Khehar and Justices D Y Chandrachud and S K Kaul queried the authority as to the time required for the exercise, they said two months should be sufficient. The bench then recorded the assurance by Kerala Water Authority. The bench considered the submission of senior advocate Gopal Subramaniam, who is assisting the court as an amicus curiae, that besides cleaning the water tanks, there was a need to take measures to stop sewage and construction debris from flowing into them. Subramanium had submitted that the temple tanks were filled with filth and the priests were finding it increasingly difficult to take a dip before performing the religious tasks. 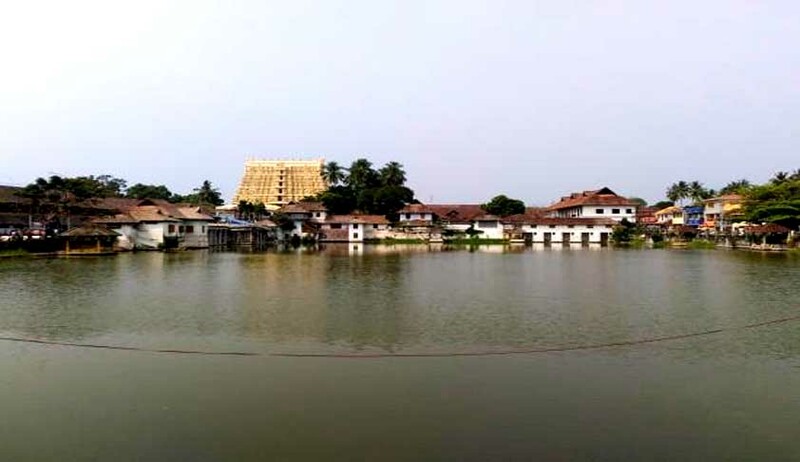 The state government had told the court that it has sanctioned a project on March 18 to ensure that drainage, sewerage and construction debris do not enter the premises of the temple and the two tanks associated with it. The bench, which has fixed the matter for further hearing on May 3, has also asked the temple administration committee to file its fortnightly status report on or before May 2. Earlier, the court had asked the amicus curiae to keep tabs on the timely completion of the cleaning work.The government has fixed an estimate of Rs 28 lakh for the work. The bench had said it wanted the cleaning work to conclude before the onset of monsoon. The court had then asked the government not to outsource the task. Given the importance of the issue, we hereby direct the Kerala Water Authority to undertake the project on its own, without outsourcing it. Accordingly, it will not be essential for the Kerala Water Authority to notify the tenders. To ensure that the contemplated project is completed before the ensuing monsoon, we consider it just and appropriate to direct the Kerala Water Authority to commence the works forthwith, it had said.